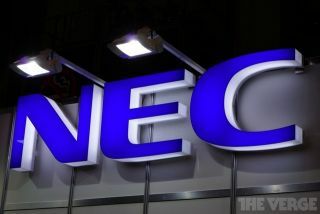 The What: NEC Display Solutions of America has added Open Pluggable Specification (OPS) media players integration with select NEC large-screen displays. One More Thing: The OPS device adapter (SB-02AM) is required for the NEC P402, P462, P552, P652, X463UN, X462UNV and X551UN displays. No OPS device adaptor is required for the NEC P403, P463, P553, P703, V323, V423, V463, V552, V652, V801, X401S, X462X and X552S displays. The OPS-DRD media player is available now at an ESP of $249. It carries a 3-year warranty.